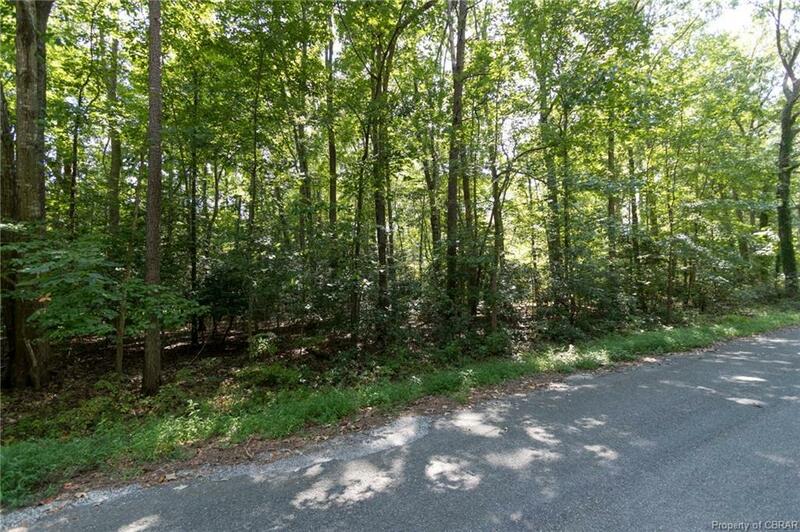 0 Chesapeake Dr, Irvington, VA 22480 (#1830762) :: Abbitt Realty Co.
Come build your dream home on this fantastic lot in the heart of Irvington! 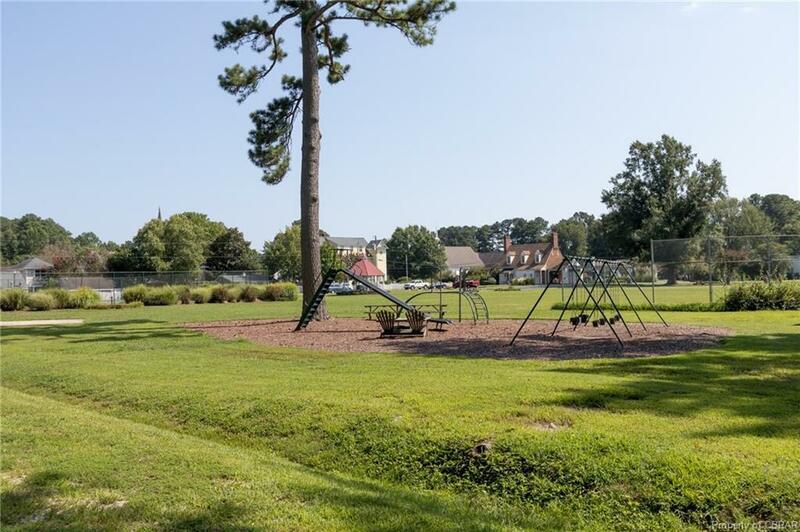 Located within walking distance of several restaurants, the commons, The Tides Inn, Dog and Oyster Winery and Chesapeake Academy, this property is the perfect spot to build. Chesapeake Dr is a dead end road, making it great for walking the dog or riding bikes. 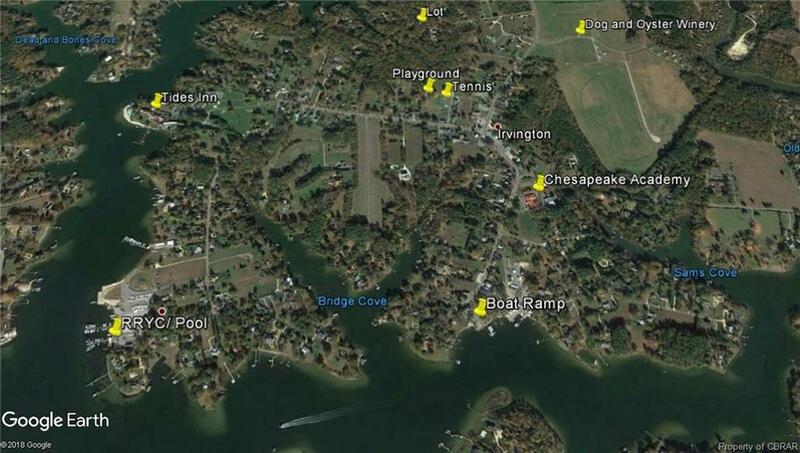 Irvington provides multiple options for yacht clubs, boat ramps and marinas. Live walking distance to amenities and your boat for a great price! The property features good soil. The adjoining lots have already been built on and have ample setbacks. 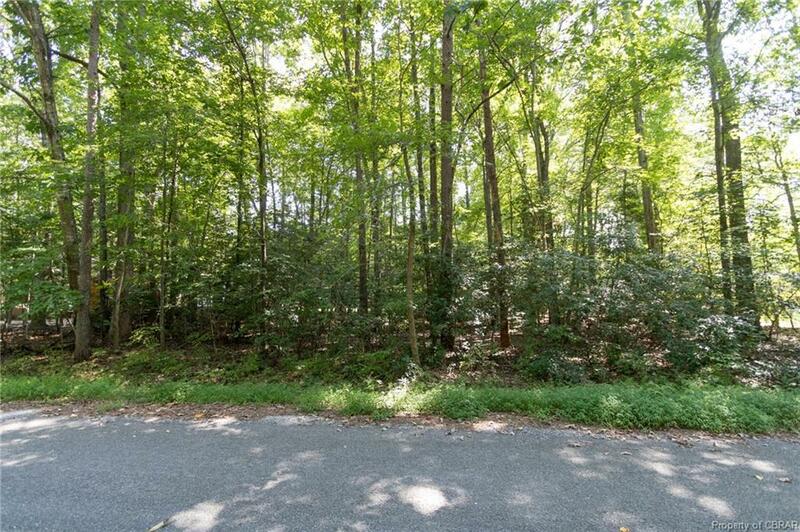 Listed below assessed value!